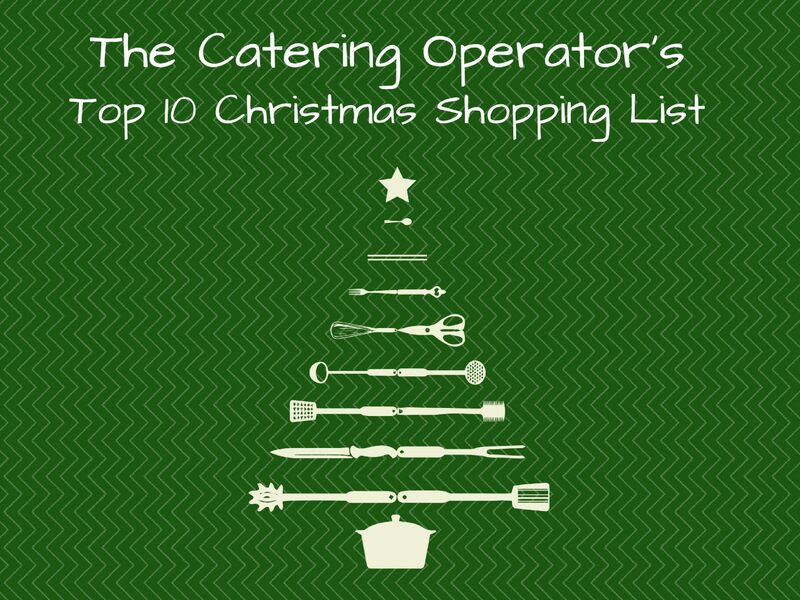 As experts in non-food consumables, we’ve been helping our customers prepare for the busy Christmas season and wanted to share with you the top 10 Christmas products that catering operators need to think about to be ready for the festive season. The shopping list includes essential seasonal items including hot food packaging, Christmas design hot cups, Christmas crackers, atmospheric tableware and much more. Scroll through the slides using the arrows below. To stop the automatic slideshow and read at your own pace use the pause button between the arrows. Look at our ranges of Food Packaging, Disposables and Paper Hygiene products.